The printing technique in the gravure printing machine is a method of mass copying a character image by plate making, printing, and post-press processing. 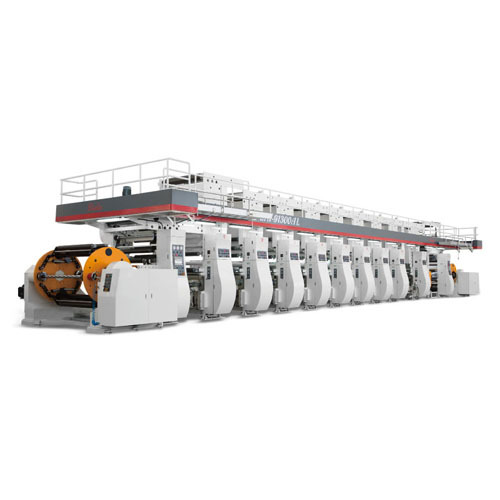 The general explanation of the printing technology of the gravure printing machines should be that the printing technology is a general term for the printing process and printing equipment. Both the printing process and the printing equipment are interdependent and mutually reinforcing. In short, the printing process is inseparable from the gravure printing press; the gravure printing machine is also inseparable from the printing process. The printing technology of ancient and modern China and foreign countries is constantly developing like this. This is an introduction to the printing technology in gravure printing machines.